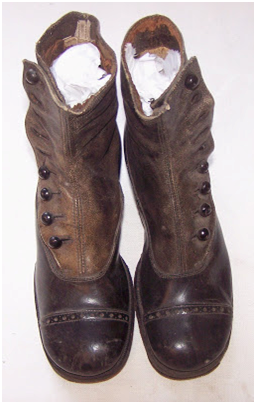 When Queen Victoria took reign in 1837, the lace-up boots were the hottest item in footwear. By the 1850’s the trend had evolved to suit both men and women—and almost 200 years later today it is still seen stomping down the streets. Amazing how some trends stick around as classics!